2 Directions Be sure to restate the question as part of your answer. Since each question has two parts, make sure you answer what is asked or only half credit will be received. 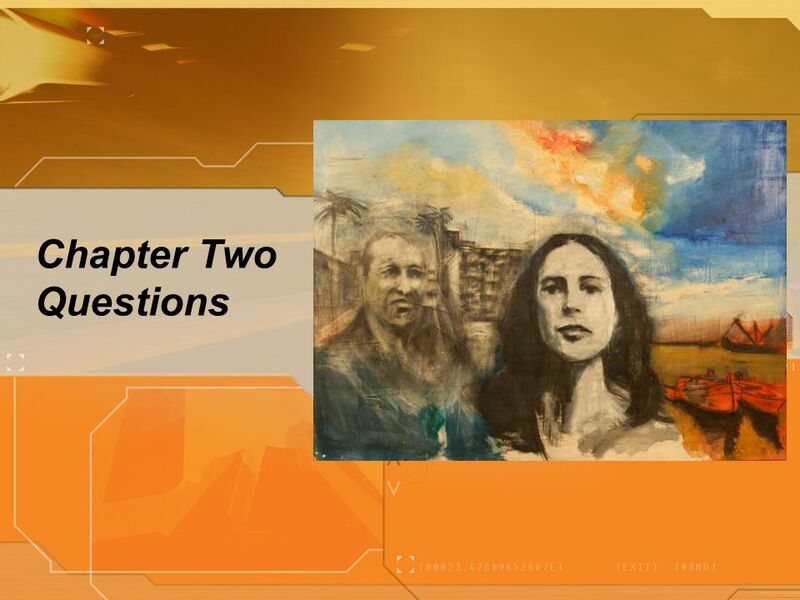 3 Chapter One (Part II) What charge against Meursault, besides murder, is the lawyer concerned about? 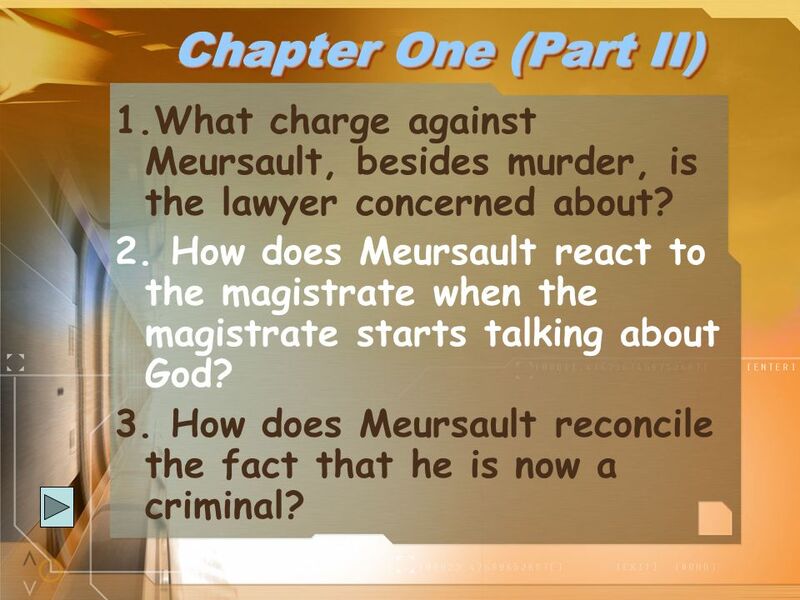 How does Meursault react to the magistrate when the magistrate starts talking about God? How does Meursault reconcile the fact that he is now a criminal? 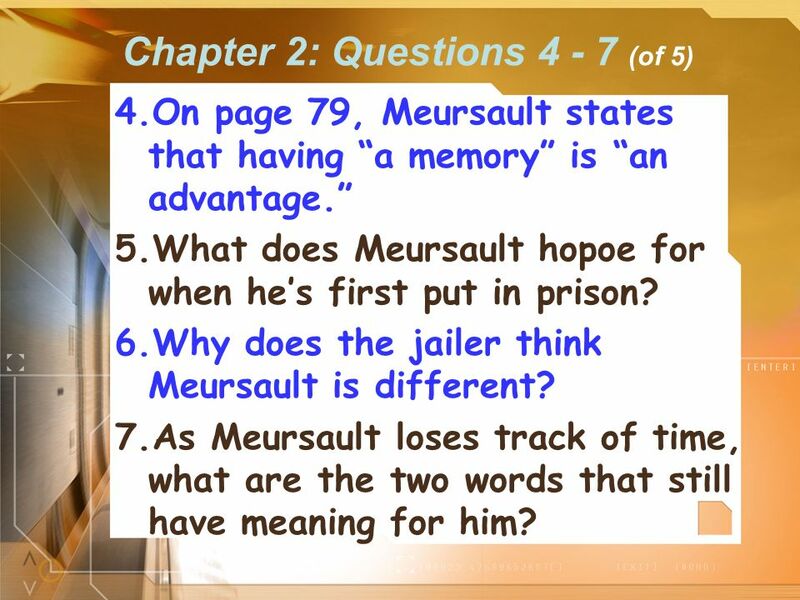 On page 79, Meursault states that having “a memory” is “an advantage.” What does Meursault hopoe for when he’s first put in prison? Why does the jailer think Meursault is different? As Meursault loses track of time, what are the two words that still have meaning for him? What is the first thing the judge questions Meursault about? How does the magistrate attempt to prove that Meursault has no conscience in relation to his mother’s death? 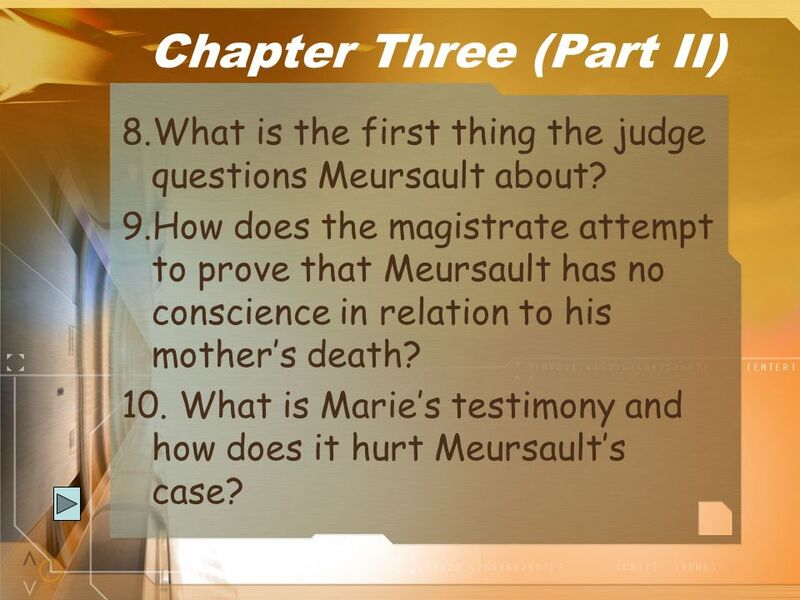 What is Marie’s testimony and how does it hurt Meursault’s case? Download ppt "Essay Preparation Quiz, Chapter 1. 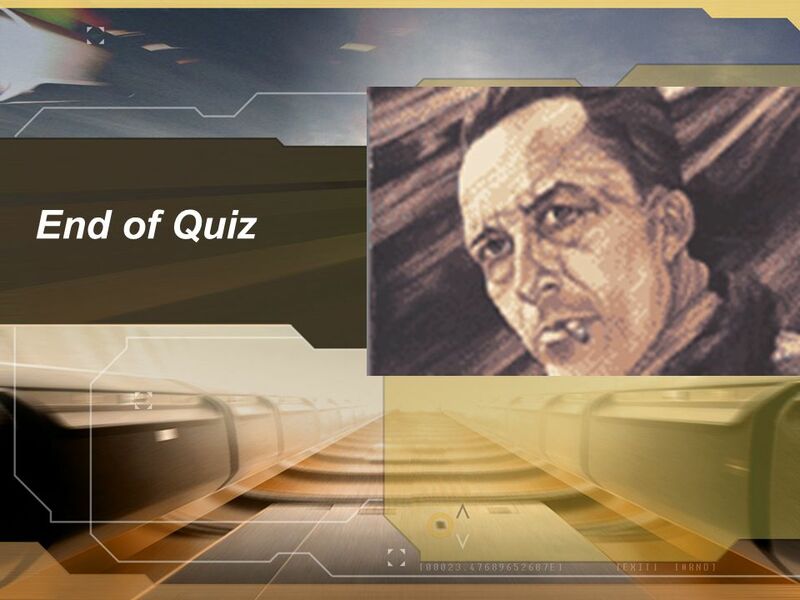 2, and 3 (Part II)"
1984 Chapters 1-5, Part 2 Quiz Ignorance Is Strength. Part I: Chapters 1-3 Study Questions Please write down the question and answer in complete sentences. Ch. 1 After Meursault arranged for his mother to. Breakthrough in the Midnight hour ACTS 16: ACTS 16:22-24 ► 22 The crowd joined in the attack against Paul and Silas, and the magistrates ordered. Chapter 5 – Criminal Procedure. The Role of the Police The process by which suspected criminals are identified, arrested, accused and tried in court is. Theology in Life Theology Romans 5:6 6 You see, at just the right time, when we were still powerless, Christ died for the ungodly. INJUSTICE UPON THE JUST CHRIST I. INTRO  His suffering did not begin when He was tortured before His crucifixion; we see Him suffering for us even before. Be sure to restate the question as part of your answer. Since some questions have multiple parts, make sure you answer what is asked or only partial credit. Act IV Study Guide Assignment Turn in your work! You need your own copy. If you have a perfect score on this assignment, you will not be required to take. “The Prodigal Son” and Excerpts from the “Koran.” Assignment 45: Comparing Texts.